Starkey Hearing Technologies is a world leader in manufacturing and delivering advanced hearing solutions to people around the globe. In keeping with their commitment to innovation, Starkey Hearing Technologies needed a modern sales order management solution for their sales team selling year round at hospitals and clinics. 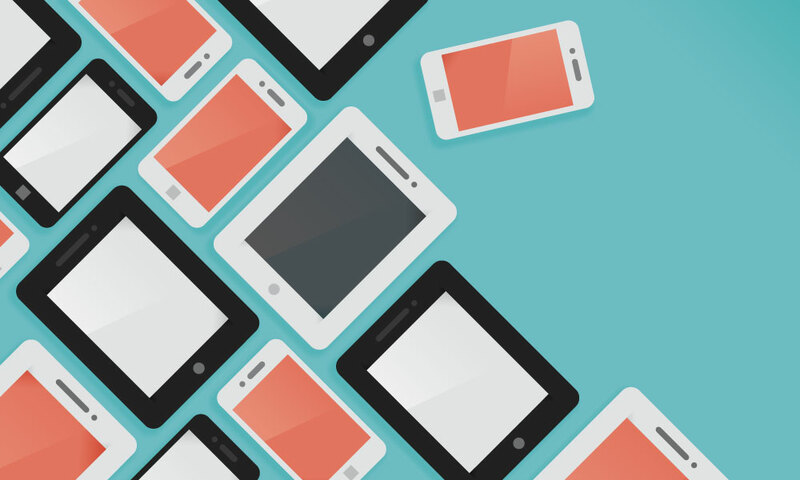 Find out how Starkey made the decision to work with Handshake's mobile order writing application, and how Handshake is now helping Starkey ship orders faster than ever. The cost of outdated paper processes and the reasons why Starkey sought a solution like Handshake. 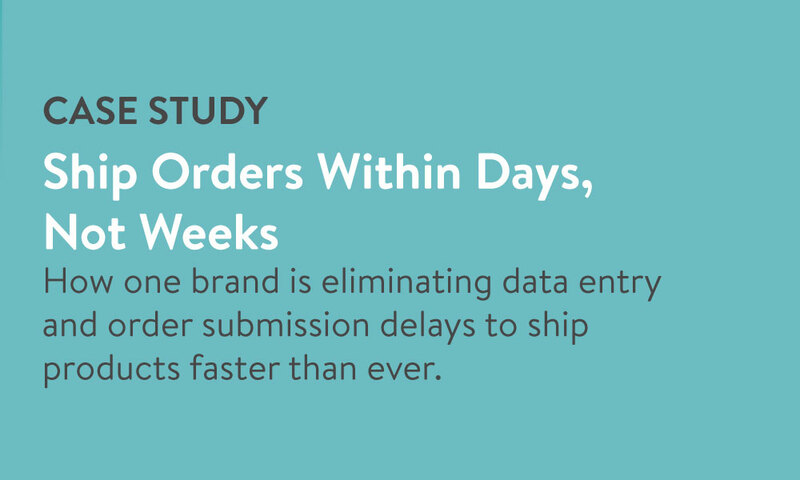 How Starkey has significantly sped up order fulfillment times. How Starkey's sales reps are able to send interactive sales quotes to customers online.